One might object that Bulgakov has overlooked the rejection of apokatastasis by the Fifth Ecumenical Council in A.D. 553. Appealing to the scholarly work of Franz Diekamp (1899), Bulgakov maintains that historical inquiry has demonstrated that the condemnations against Origenism were not in fact formally issued by II Constantinople, nor did the council explicitly condemn St Gregory of Nyssa’s formulation of apokatastasis (see “The Heresy That Never Was“). Hence the proposal of universal salvation remains open for Orthodox Christianity (see “The Dogmatic Status of Apokatastasis” and Alexandre Turincev, “An Approach to Orthodox Eschatology“). 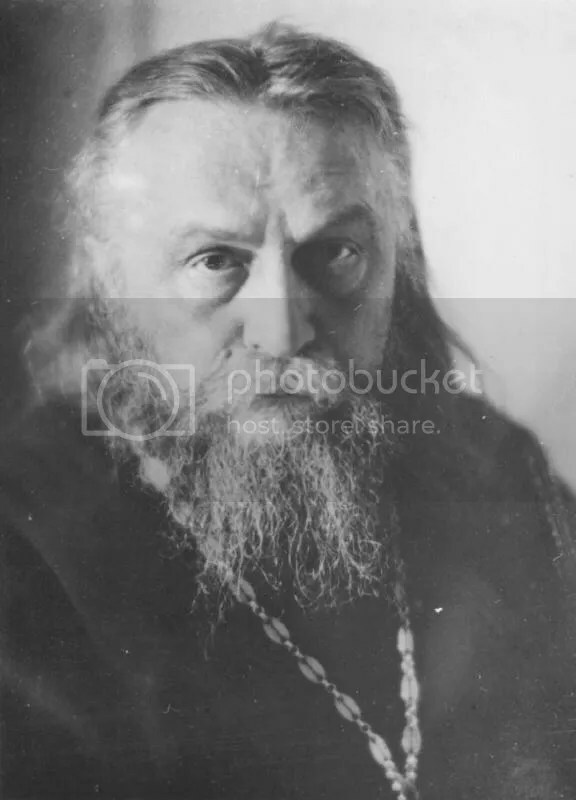 Bulgakov’s judgment has been supported by Met Kallistos Ware and Met Hilarion Alfeyev (see “Orthodox Hell“). It may also be noted that recent scholarship on Origen confirms that Origen did not, for the most part, hold the opinions attributed to him by Justinian and his theological advisors (see Mark J. Edwards, Origen Against Plato; and Ilaria Ramelli, The Christian Doctrine of Apokatastasis and “Christian Soteriology and Christian Platonism“). Hence even if the Justinian anathemas did originate with the Council of II Constantinople, “they would still require interpretation and very careful commentary” (p. 482). Bulgakov is scathing in his criticism of manual theologians who seek to pass off their “pseudo-dogmas” of retributive divine punishment and everlasting hell as the irreformable teaching of the Orthodox Church. They are guilty, he says, of the same kind of rationalism and dogmatic maximalism as practiced by the Roman Catholic Church. “Eschatology,” Bulgakov concludes, “remains a domain of theological inquiry on the pathways to a future dogmatic definition, which will be realized in the life of the Church when divine providence decides” (p. 382). In my subsequent articles I will attempt to describe the eschatological views of Bulgakov; but I must offer the following caveat: Bulgakov is a complex and difficult theologian. My postings, therefore, should be received as only tentative expositions, open to correction by those who have a much better grasp of Bulgakov’s work than I. Bulgakov has been accused of making the divine Sophia into a fourth person of the Holy Trinity; but this seems to be a misunderstanding of his mature work. Thus Rowan Williams: “Sophia is definitely not any kind of person but a characterization of divine action itself as realized in all three persons of the Trinity” (quoted by Aidan Nichols, Wisdom from Above, p. 309). Bulgakov himself believed that his sophiological beliefs were consonant with the teaching of St Gregory Palamas on the divine energies: “This distinction between God as a triune hypostasis and divinity, Sophia, was primarily what St Gregory Palamas had in mind in his doctrine of the ‘uncreated energies,’ which, like lightning flashes of divinity, penetrate into the world” (Bride, p. 309). Whether Bulgakov was correct in this assessment must be judged by future scholarship and the discernment of the Church. But what seems clear to me at this point is that Bulgakov’s eschatological vision is principally determined, not by his idiosyncratic construal of the divine Sophia, but by his Orthodox apprehension of the Holy Trinity as a mystery of Love. Holy Scripture is his decisive authority, read through the liturgy and iconology of the Church, and the two most important patristic influences in his interpretation of the eschatology of Scripture are St Gregory Nyssen and St Isaac the Syrian. This entry was posted in Eschatology, Sergius Bulgakov and tagged apocatastasis, Eastern Orthodoxy, eschatology, Justinian, Origen, Sergius Bulgakov, sophiology, universal salvation. Bookmark the permalink.